Email marketing is still a great medium to reach your audience. You get to control the messaging! 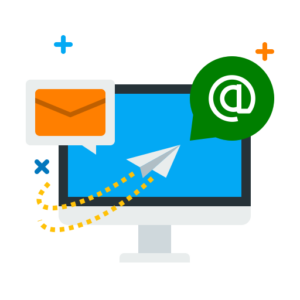 We can design, write, and manage your email marketing campaigns!